Cobo does not support you to change your registered Cloud account name. 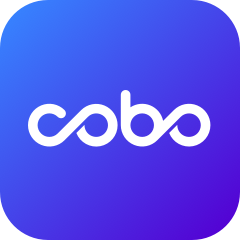 Cobo provide instant and free transactions between Cloud Wallet accounts. It’s recommended that you create a new Cloud Wallet account and transfer your assets from your old account to the new one.